We believe that telling your story is powerful. 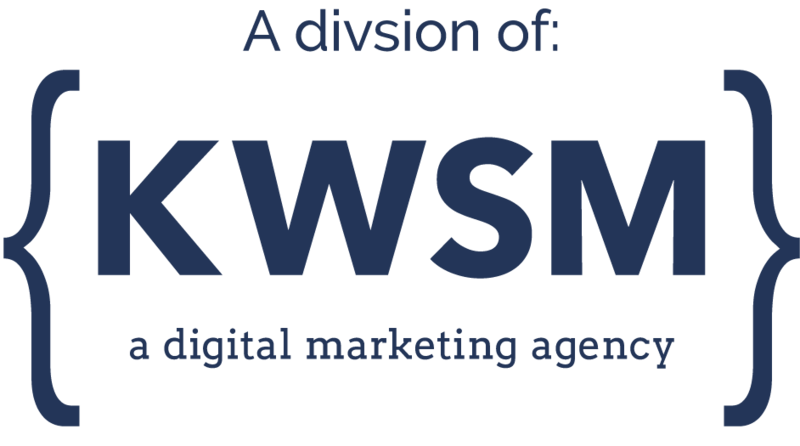 Founded in 2010, KWSM is a team of journalists and digital marketing professionals that help businesses create relationships with their customers and prospects. Your online presence is the face of your business, and companies have been given the opportunity to communicate in a way that has never been possible before. The right assets can help you build credibility, educate about your product or service, and allow your customers to understand you on a deeper level. We help brands express themselves through compelling websites, great content, and effective advertising and optimization strategies. If you want your customers to know who you are, you have to show them. KWSM exists to help great companies make genuine connections with their customers. We believe good business starts with strong relationships, and the best way to build them is by sharing your story.